Select your top hotel from the categories or filters below. 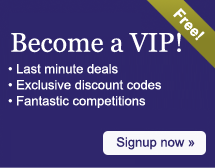 You can chose to view our hotels by region, we have a fine collection of hotels in England, Scotland and Wales. If you are not concerned by location but a looking for the best boutique hotel with spa, the top country house hotels, a golf break or a award winning fine dining restaurant, you'll be able to find it here. 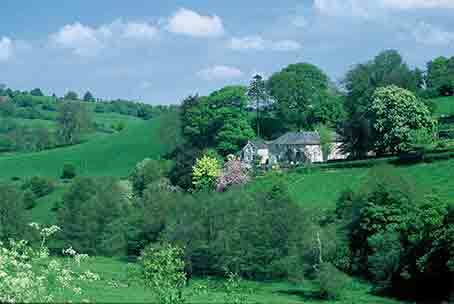 This is a family owned and run luxury country house hotel charmingly situated in the Severn Valley between the Cotswolds, the Malverns and the Forest of Dean. It is within easy reach of Gloucester and Cheltenham. The Lakeside Barn is a beautifully restored two storey conversion set in the grounds of Millpool House on the edge of a five acre lake. It is the home to 'Cheshire Cooks' cookery school and two luxurious appointed en-suite bedrooms and spacious lounge. 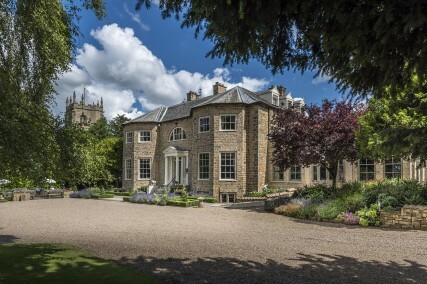 Washingborough Hall Hotel is a privately owned 14 bedroom country house hotel, located just two miles from the historic city of Lincoln. Specialising in private dining events and weddings. Located in a prime position 2.5 hours from London, the period buildings and stunning views of Priory Bay make it one of the Isle of Wight’s leading country house hotels. The position of the Four Seasons is one of the most enviable settings in Scotland, with the ever-changing and dramatic Loch views of spectacular sunsets or morning mists. The Angel Inn near Skipton is one of the best known and best loved inns in the country and quite simply a delightful place both to stay and dine. The Abbey Hotel is independently owned a stylish Georgian property with 60 comfortable bedrooms. 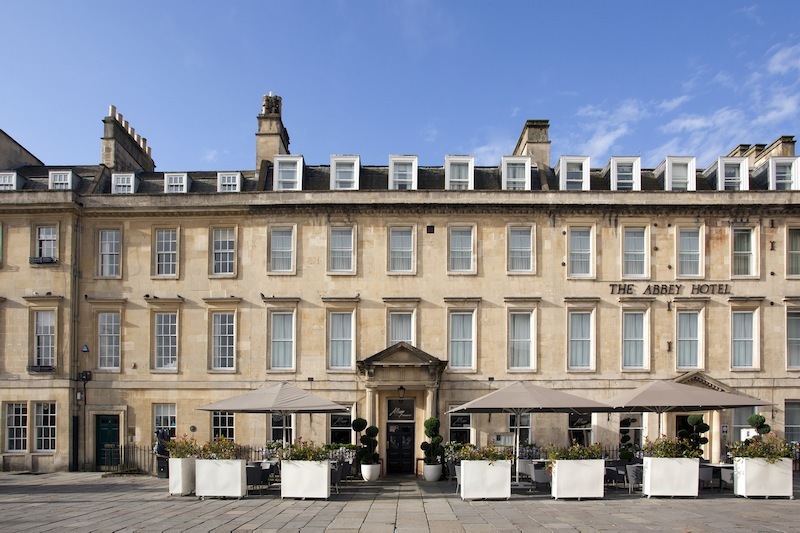 The hotel has one of the best locations in the city close to the Abbey, The Roman Baths, Thermae Spa, Theatre, Cinema, and the city’s eclectic shopping area. 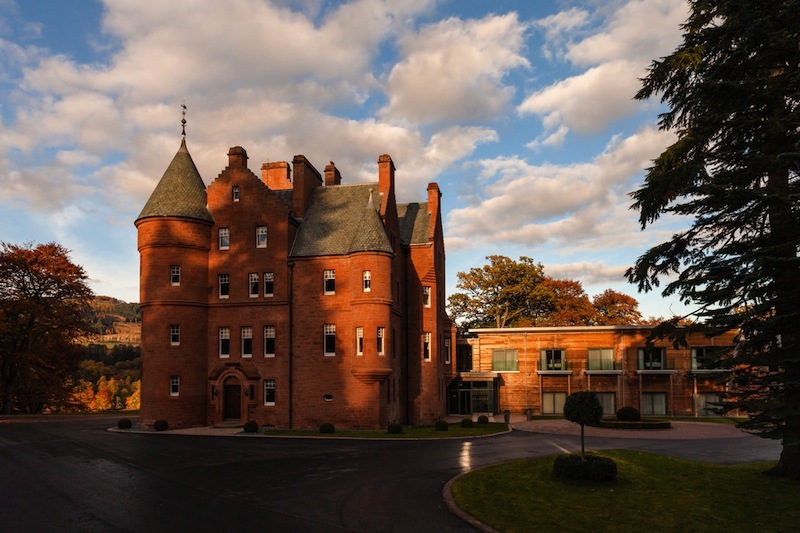 The remarkable vision of the Clark family has created a truly special Scottish luxury castle hotel. Come and stay with us for a while, or hold your next event or celebration here, enjoy unique service, and discover why we fell in love with this wonderful place. The Talbot is a beautiful seventeenth century riverside coaching inn set in the award winning foodie town of Malton, Yorkshire.